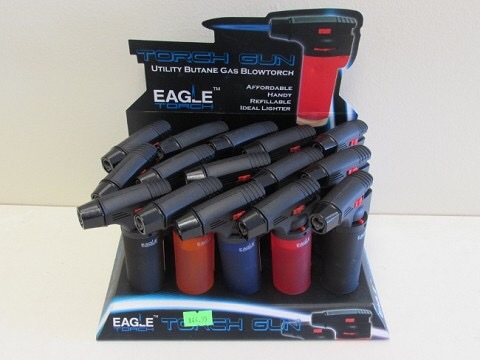 When I bought my gas station coffee this morning, I also made an impulse buy of the EAGLE TORCH lighter. I don’t smoke, but I have always wanted one of these things … and there it was just begging to take it home with me. It was like – seven bucks. 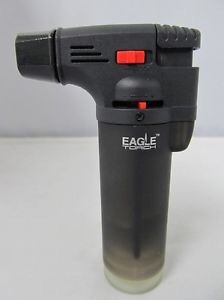 When I lived in Colorado and had a much more active outdoor life, I always carried a lighter … sometimes the ability to start a fire is the difference between life and death. This little guy looks like the perfect thing to carry in my daily bag and would be an excellent edition to a bugout bag. Review below (not mine, but to the point).